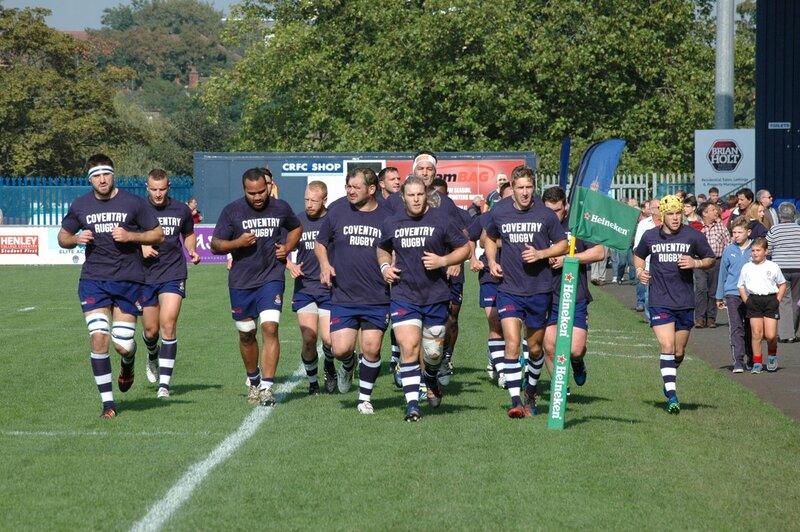 There are several upcoming trips for the Coventry rugby team at the pre season time. Coming up is a Leinster trip after which is the Cambridge game as well as the game with the Wasps which would be at the end. It is hoped that these games will help the team to work out the right combinations as well as put the boys through the right places. As they get pressured they would also be more ready for the season matches. The upcoming Dublin trip is a good way for the team to start as per Coventry Rugby boss. He stated that the boys would be away from home and would get a weekend to bond in Dublin that is beneficial. There is a tough test that is coming up against the European Champions and their A team which the Coventry team will face in the Irish and British Cup final. The team that they put out there would provide a tough challenge, but that is something that will take the Coventry rugby team to the next level. Dublin trip will happen before the games with Cambridge and the Wasps. That will help the group to bond as well. With 14 new members signed on Coventry Rugby is gearing up for the new challenges that are coming up. There would probably be more recruitment for the winter season. There is more recruitments going on and ways to evolve the squad as well as development work on this end. Leinster challenge would be an opportunity for the Coventry team to spruce up their skills as they take on the finalists of British and Irish Cup. The game with Coventry rugby and the Leinster development team would take place at the Donnybrook stadium on August 18th. The Blue and Whites would travel to Leinster to play with the European champions and their development team.